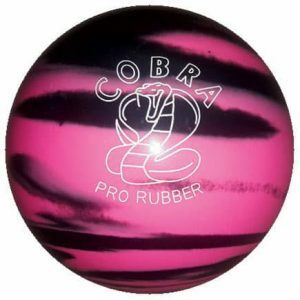 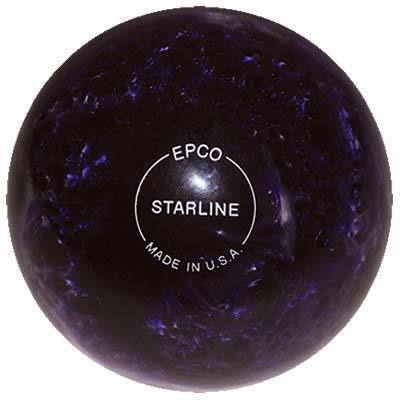 Over 60 years of experience, extensive research & development and EPCO’s mission of Quality, Precision, and Style have made EPCO the top leading manufacturer of bowling balls for the small ball bowling industry! 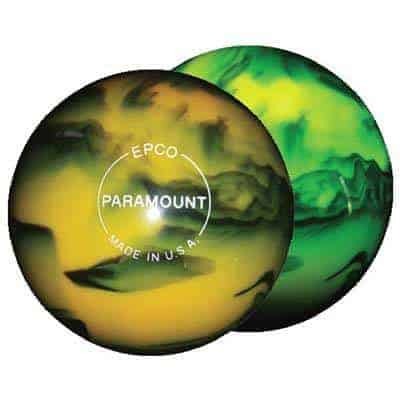 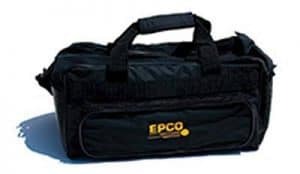 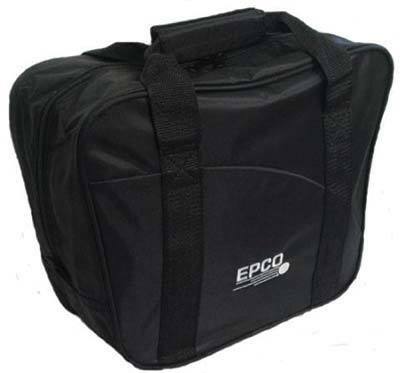 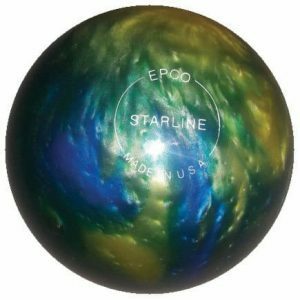 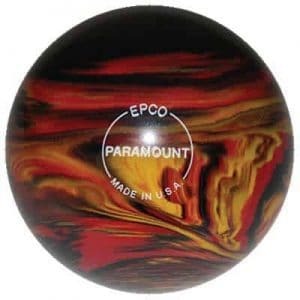 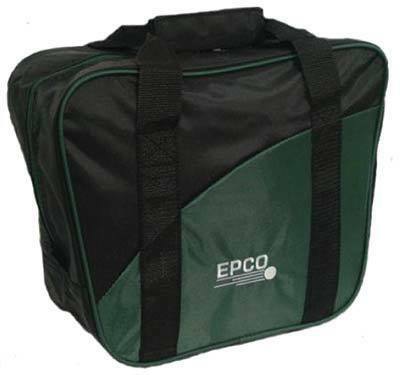 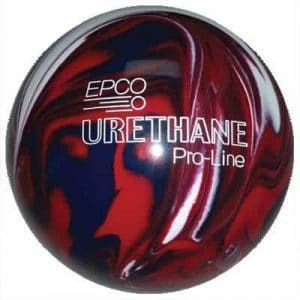 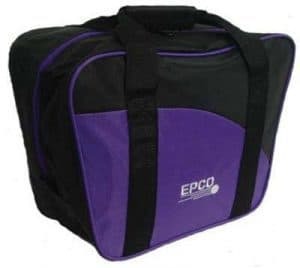 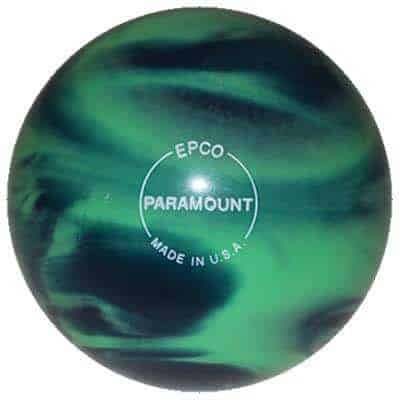 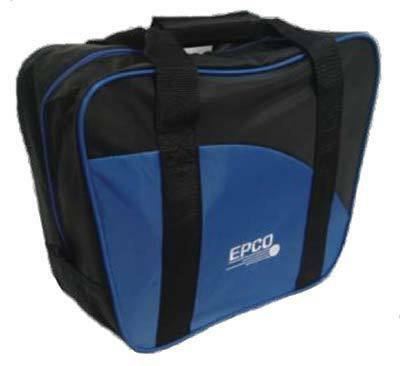 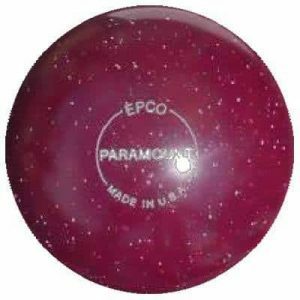 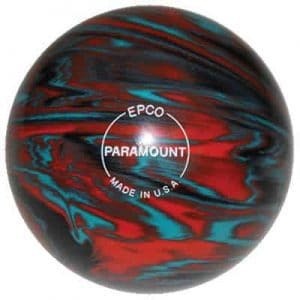 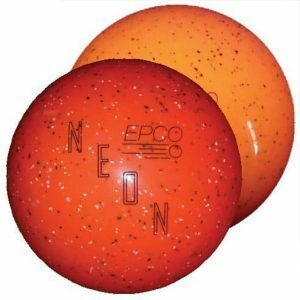 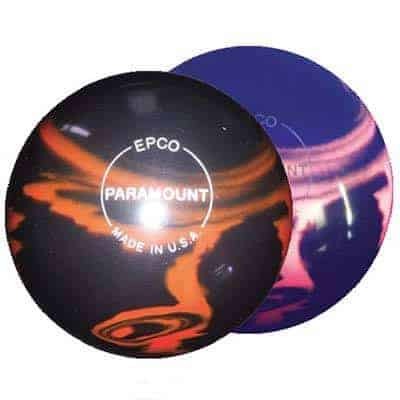 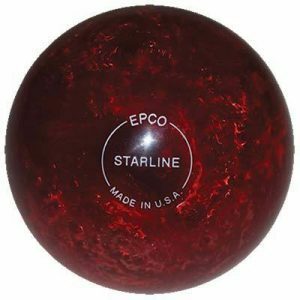 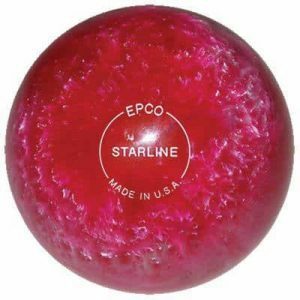 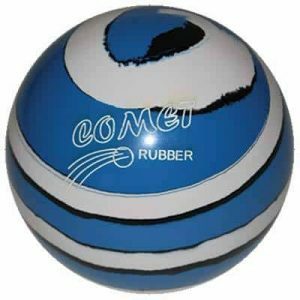 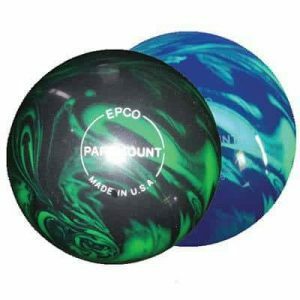 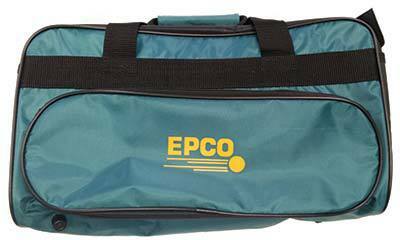 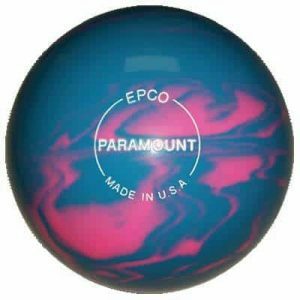 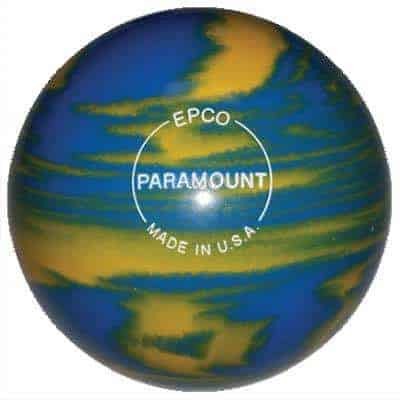 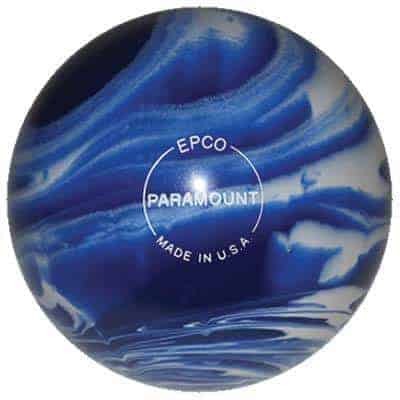 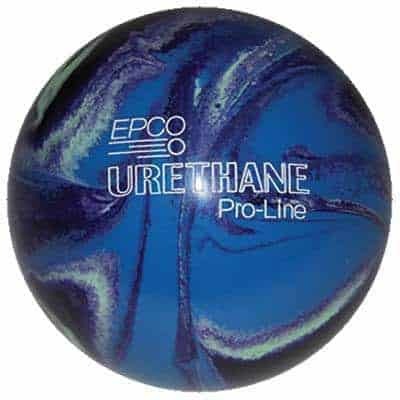 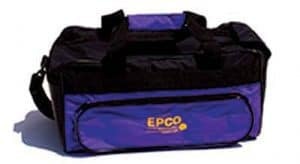 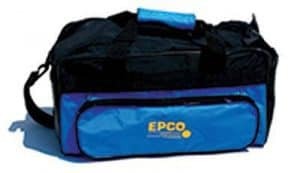 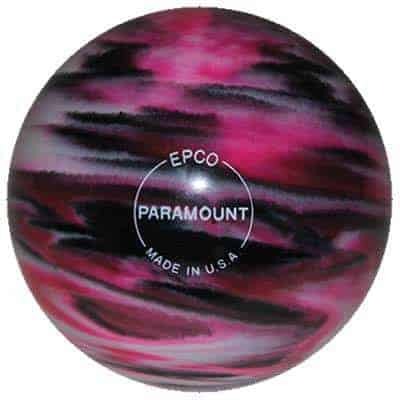 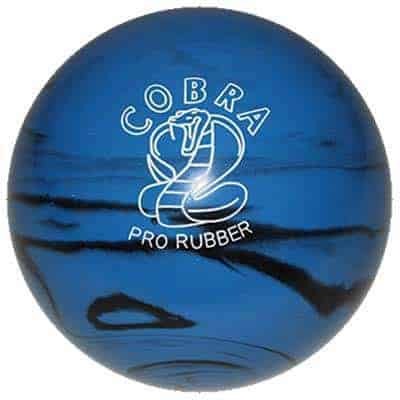 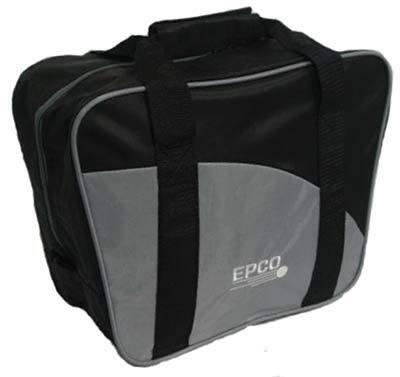 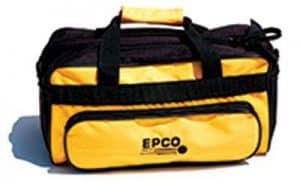 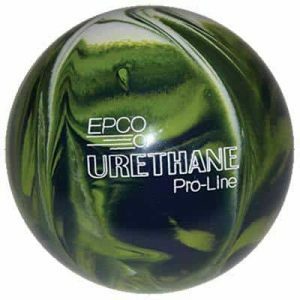 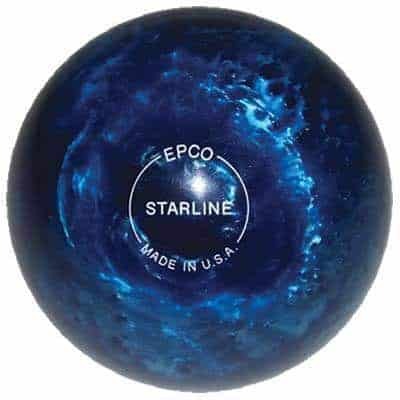 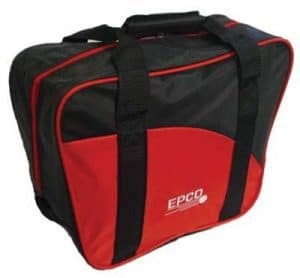 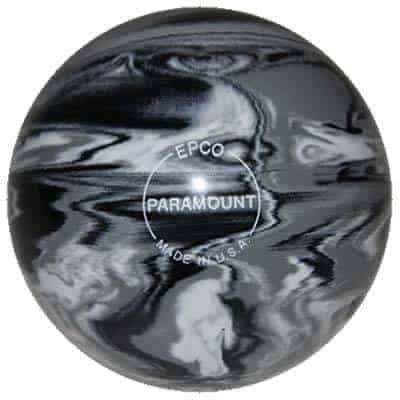 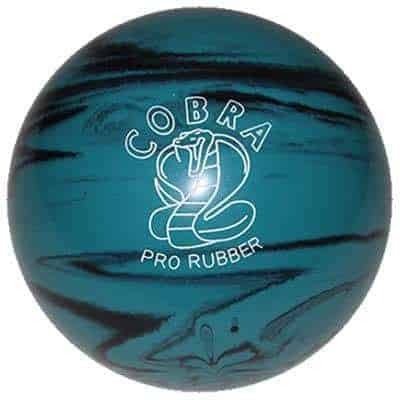 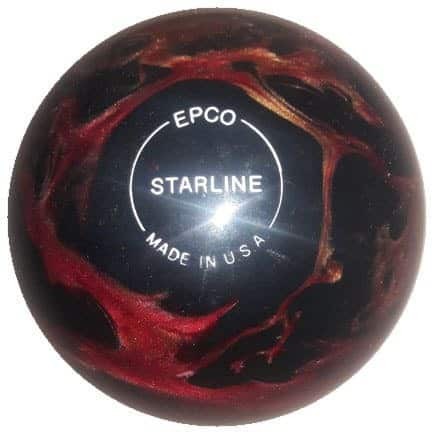 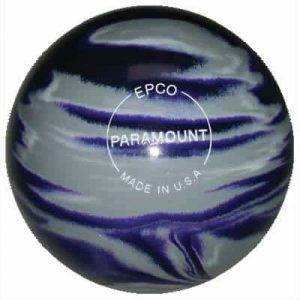 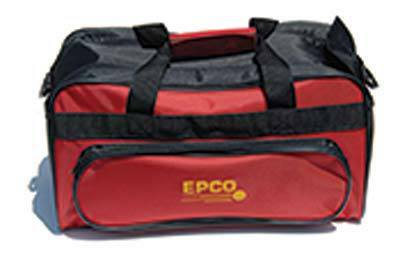 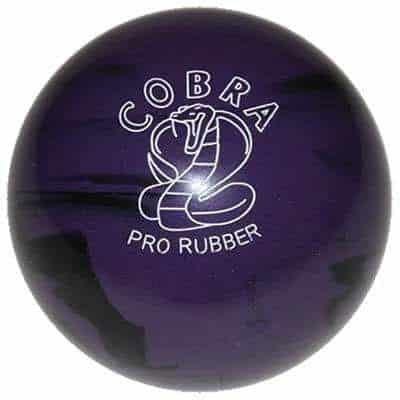 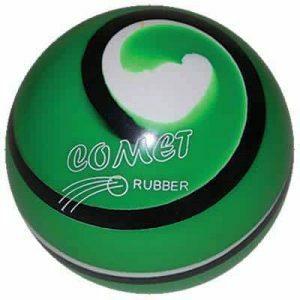 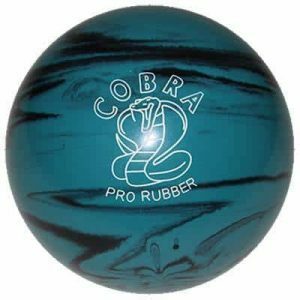 EPCO’s extensive manufacturing capabilities allows us to produce balls for Candlepin, 5 Pin, and Duckpin bowling in addition to other types of bowling throughout the world. EPCO’s manufacturing expertise enables us to custom manufacture bowling balls to our client’s specifications. 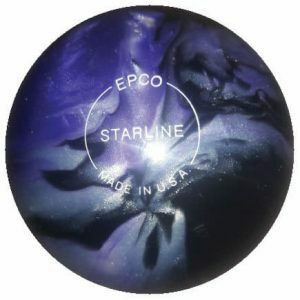 Use EPCO Polish & Grip Cream to restore shine and superior grip for high scoring performance. 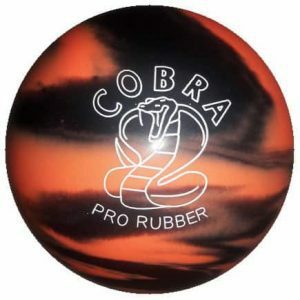 Designed specifically for Candlepin, Duckpin and 5-Pin Bowling Balls. Repeated use helps maintain bright shine and superior grip while preventing unwanted build-up. EPCO's Polish and Grip is not intended to be a heavy-duty cleaner. 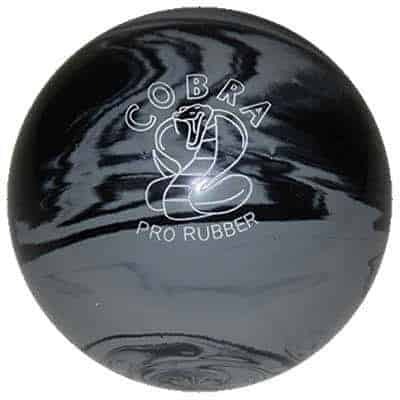 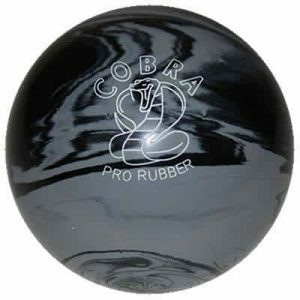 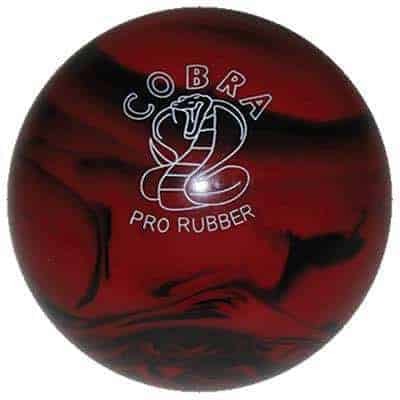 Clean bowling balls first with non-abrasive, non-solvent cleaner.